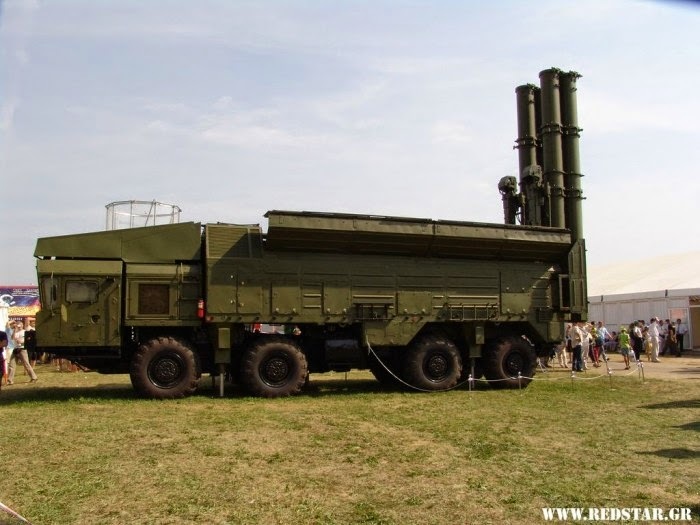 Bangladesh may purchase BAL-E and CLUB-M coastal missile systems from Russia. The “Club-M” and “Bal-E” is a coastal missile systems, equipped with missiles 3M54E / A1 and X-35E / RE, respectively. The exhibition LIMA-2015 in Langkawi at the booth of concern “Morinformsystem-Agat” was a presentation of coastal missile systems “Club-M” and “Bal-E” for Bangladesh Navy Commander Muhammad Farid Habib. According to sources in the defense industry, Russia offers a comprehensive system of Bangladesh coast defense. 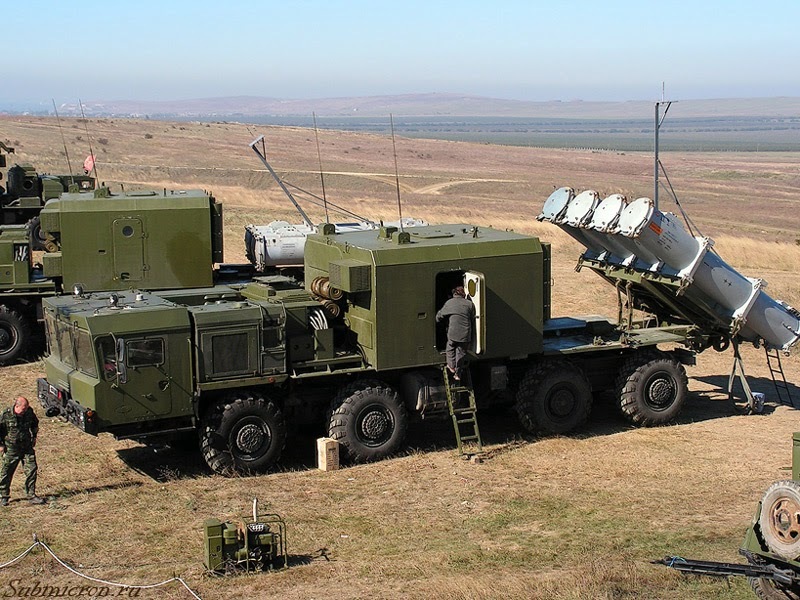 missiles against ground targets stationary objects on enemy territories (administrative and economic centers, munition depots and petrochemical storages, command centers, port and airfield infrastructures, etc.). Every self-propelled launcher accommodates up to 6 (six) missiles in transporter-launcher containers (TLC). to defend coastline in probable landing approach areas. The missile system can conduct combat actions, providing fully autonomous after-launch missile guidance in fair and adverse weather conditions, by day and night, under enemy fire and electronic countermeasures.